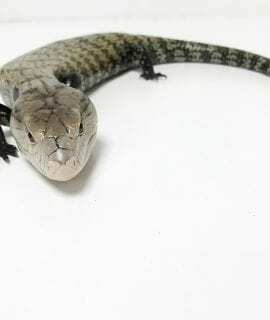 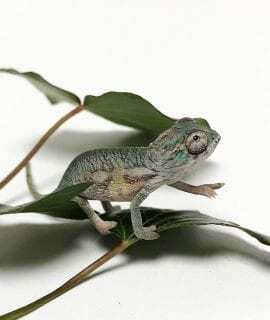 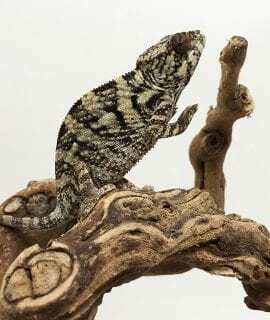 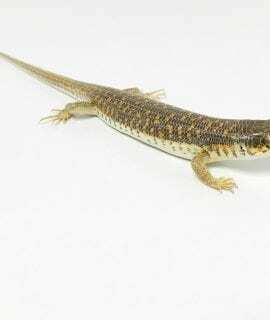 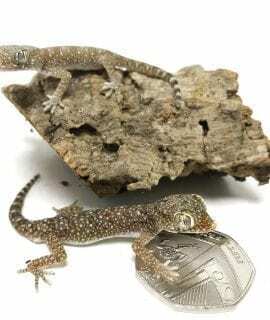 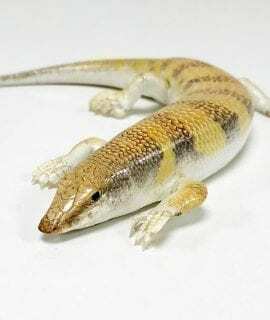 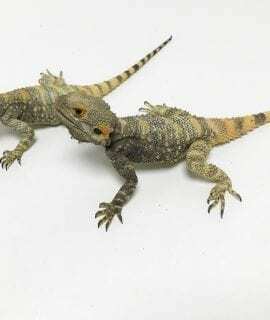 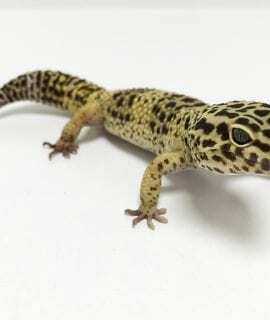 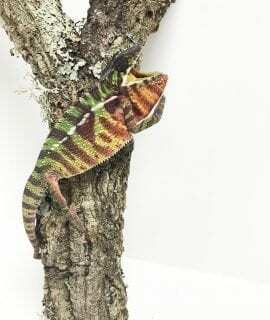 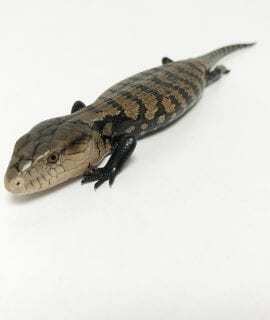 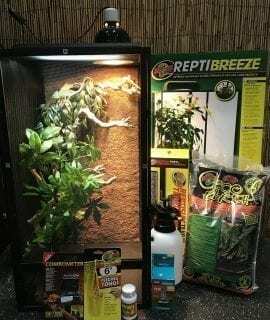 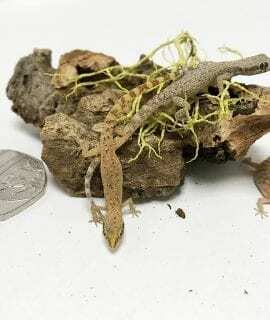 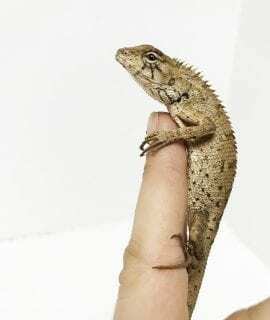 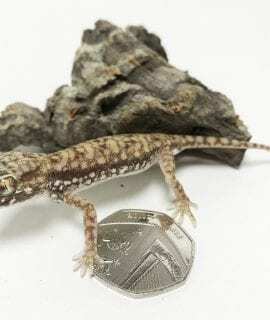 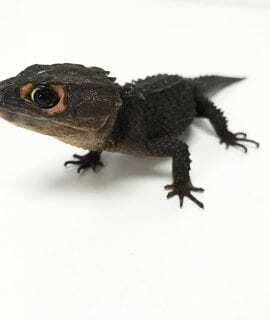 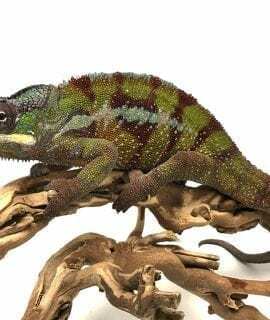 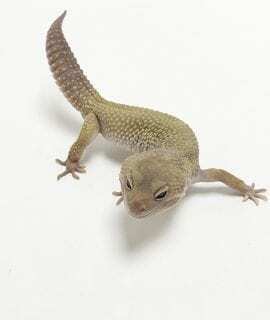 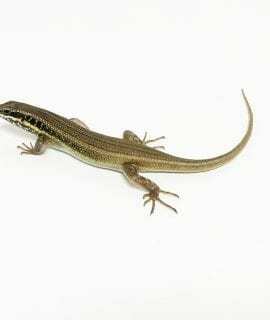 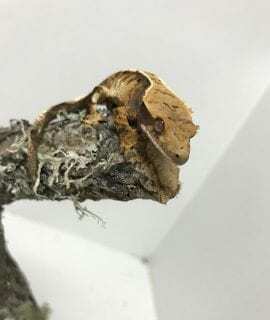 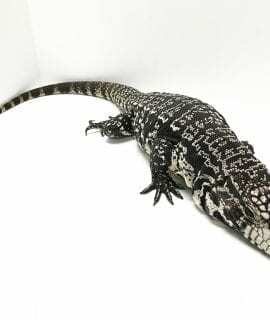 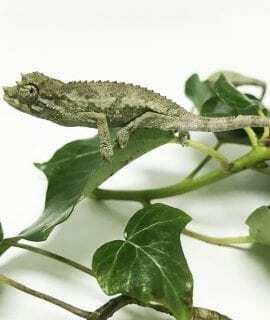 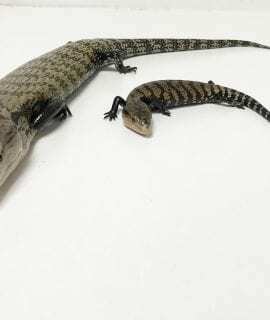 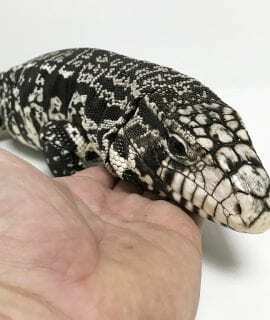 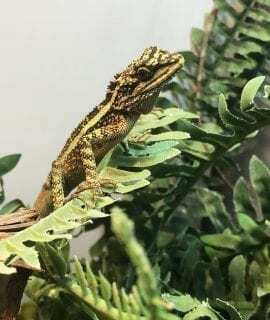 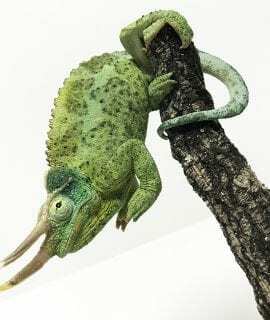 Here you can browse our Lizards for sale UK EU. 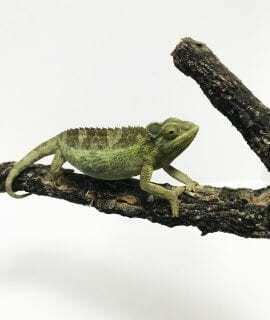 We offer payment plans and a courier service for ALL livestock. 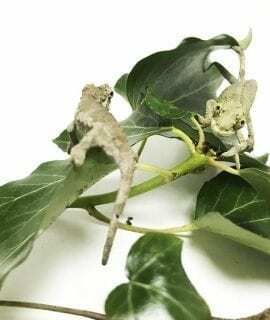 If there’s something you want which is not available on our website, please contact us. 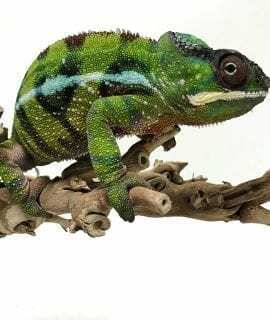 To discuss payment plans and courier of our livestock, please contact us.